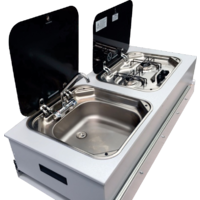 Kitchen Pro Sliding Combo Unit - Stainless Steel & Smev Equipped. 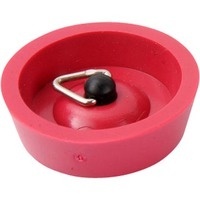 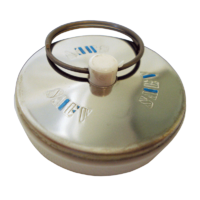 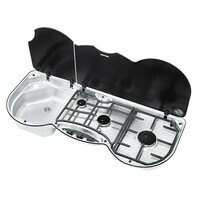 SIZZLER DELUXE 2.0 BBQ DRIP TRAY ONLY. 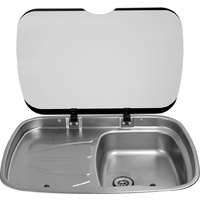 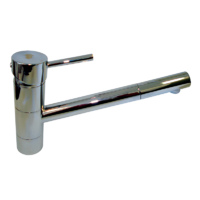 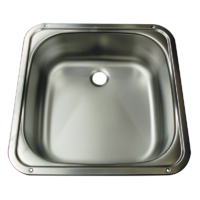 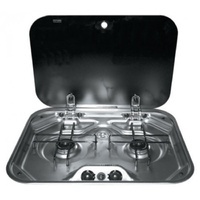 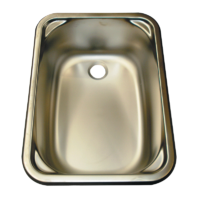 Thetford 353 Combination Unit Sink & 3 Burner R/H Sink. 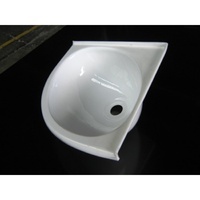 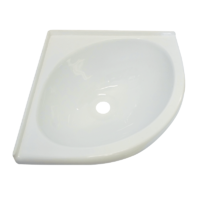 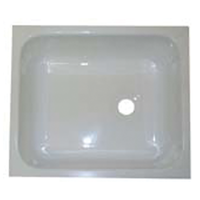 WHITE ACRYLIC RECTANGULAR SINK BOWL 333 x 284 x 130MM.